“The Equity Advantage” is a program offered for houses and commercial buildings with negotiable commission structuring. Receive the advice of a real estate broker with over 35 years selling experience to guide you in how to stage your house for showing. The client base of over 2,500 clients through our affiliate company, First Brokers Insurance, are provided information of the listing of your property. We are not just a residential home agent. Looking to sell land? Call us. Have a commercial building to sell? Call us. Any type of real estate, residential or commercial, we are experienced. 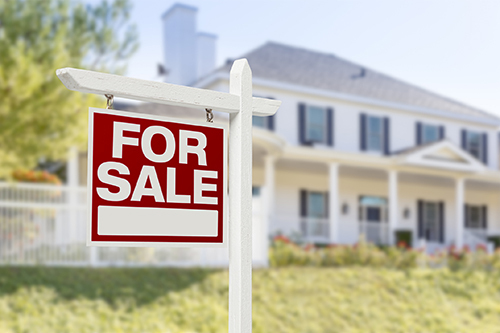 We don’t just stick a sign in your front lawn and put the house on MLS – we aggressively market your property.